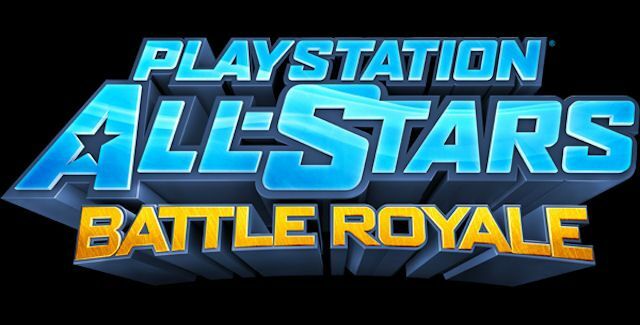 The beta stage for the highly anticipated PlayStation All Stars Battle Royale has kicked off and there are a few lucky people who are playing the game right now. However, not everybody is welcome (yet) to play the game and getting a code for the Playstation All Stars Beta seems like a very difficult task. 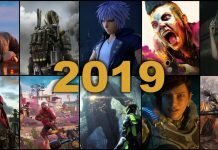 But I am here to help you with some tips on how to get a code for the game’s beta – or at least get a shot at scoring a code for it. But before we start, please have in mind that codes for the Playstation All Stars Battle Royale Beta are usually given only by the developers of the game and not everybody else. So if somebody claims that they will reward you with a beta code, make sure that you double check the validity of that claim, because chances are that you’ll only get scammed. So if you want to play it really safe, the way to get your own beta key for the Playstation All Stars video game, is to keep an eye on the social networks of the developers and try your luck when they’re offering extra keys (which happens pretty often). So make sure that you follow them using the links below and keep your eyes open and your fingers ready to claim those beta codes! 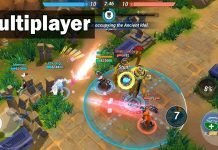 Good luck on getting that valuable key! If you don’t manage, there’s not a long wait ahead, as PlayStation All Stars will become available on September 18th.